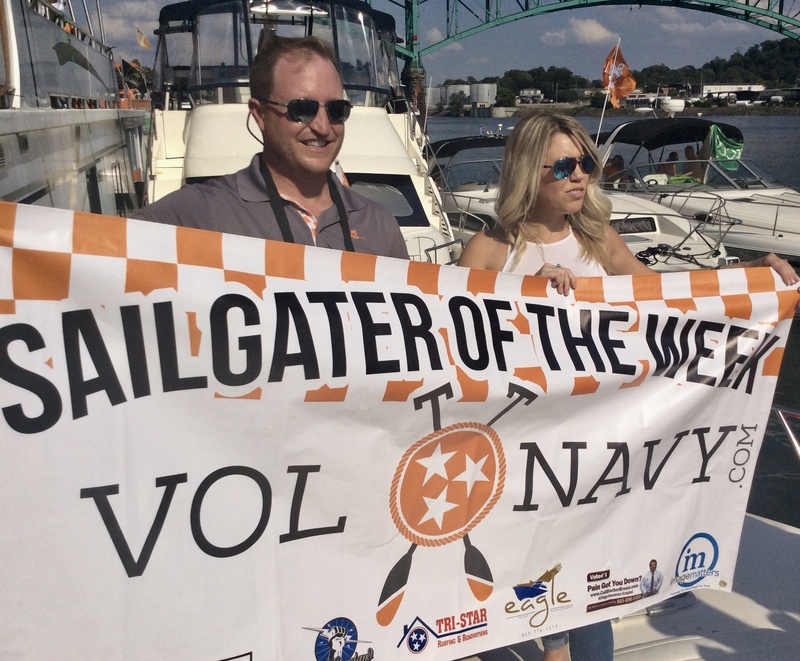 If you are from East Tennesee you are probably familiar with it or have at least heard of it, but if your blood doesn't run orange and white I'm here to tell you more about this community of boaters and people that love the water who congregate at the docks outside Neyland Stadium on home football weekends in Knoxville. 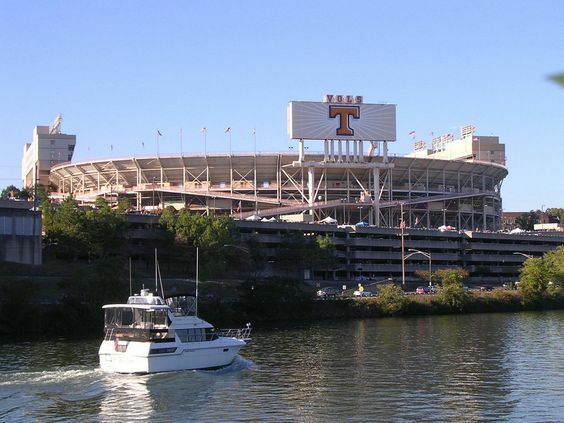 The Vol Navy began in the early 1960's thanks to veteran Tennessee broadcaster George Mooney who provided play-by-play for the Vols from 1952-1967. 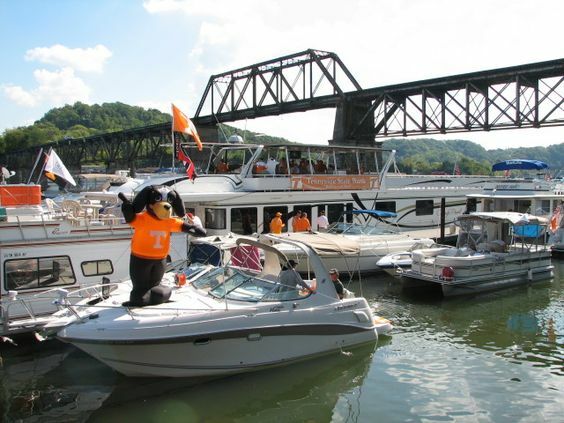 Frustrated with the traffic jams that regularly occurred before and after the games, George decided to use his runabout to get to and from the game from his West Knoxville home. Because there were no docks, George had to tie his vessel to a tree and climb through rocks and weeds to get to the stadium. 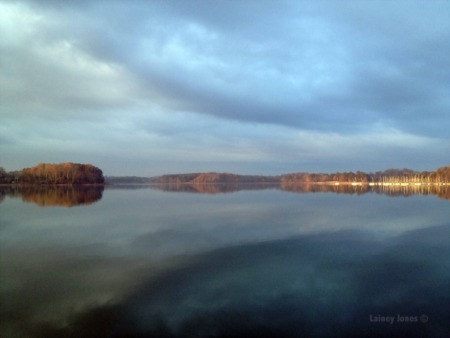 The boater's association quotes "there is no formality to the way it happens, yet all who attend have a great time and treat each other as a family. It is really quite special." Membership is free to this organization that promoted kinship and communication among Vol Navy members all year long, both in Knoxville and across the world. 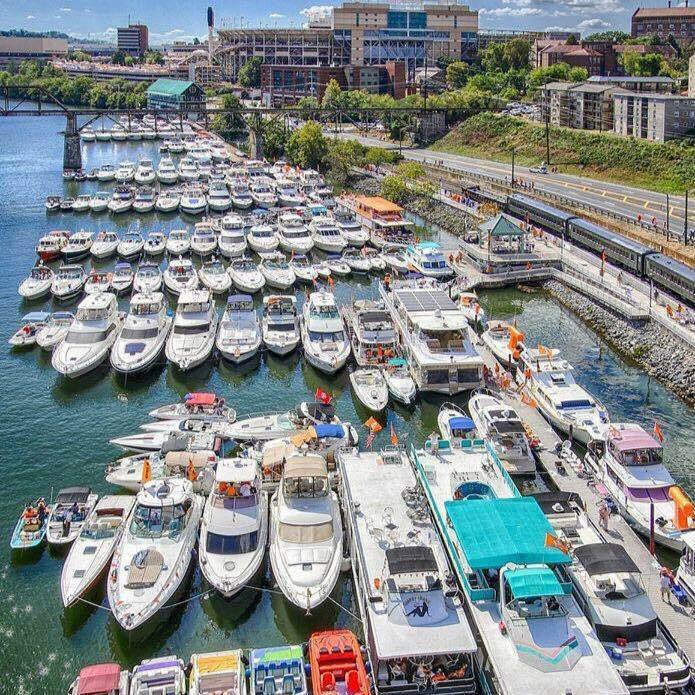 Mooring at the Vol Navy Docks outside Neyland Stadium is on a first come, first serve basis. No reservations required. You can find out more about the protocols here. 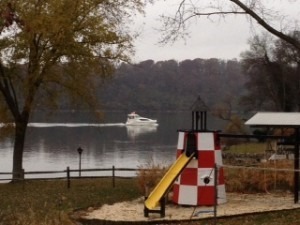 The Vol Navy docks accomodate vessels of all kinds, from yachts as long as 110 feet to stand up paddle boards as short as 5 feet.